Welcome to Kiski Valley Inspired! Visit the inspired churches of the Kiski Valley with the Inspired Churches and Inspired Pastors videos. 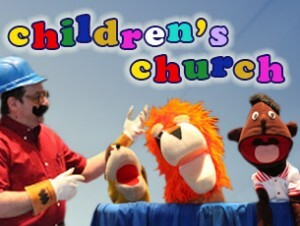 Watch LIVE this Sunday morning at 11 a.m. to enjoy the music of sincere worship, upbeat life messages and entertaining Children's Church, all filmed live in the Kiski Valley. And be sure to join us LIVE each Saturday evening for the RESCUED NEW GENERATION youth/young adults service at 6:30 p.m. Or view dozens of archived videos throughout the site. Stay as long as you like and - get inspired!